CONDITION REPORT: Excellent condition and all original. The dial is in mint condition and retains the original tritium markers in original condition. The caseback has its factory blue paint in the center and the red factory dot is still visible on the edge of the caseback. 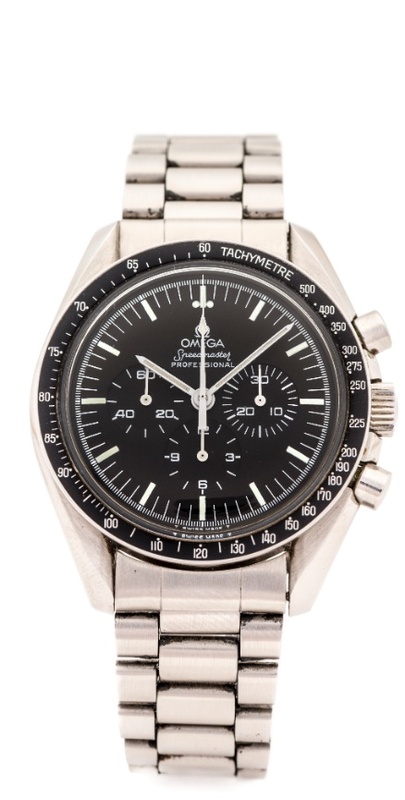 The present watch was delivered to USA in June 1983 according to the Omega Museum. It was then was likely delivered to the AAFES (Army & Air Force Exchange Service) in the UK. It was sold on a Royal Air Force base in Upper Heyford, Oxfordshire in 1986 to a US Air Force pilot. It comes with its original presernation box and warranty papers.